JUNE NA! 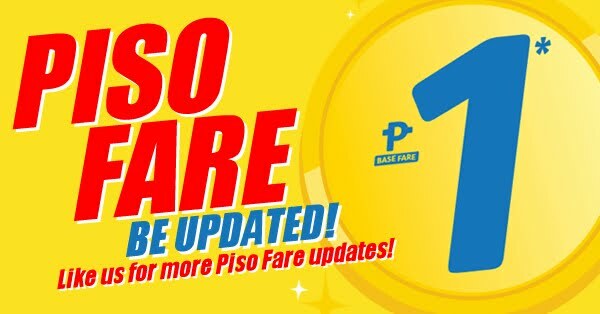 Bilis ng Panahon This seat sale is going fast, too! Book Now! 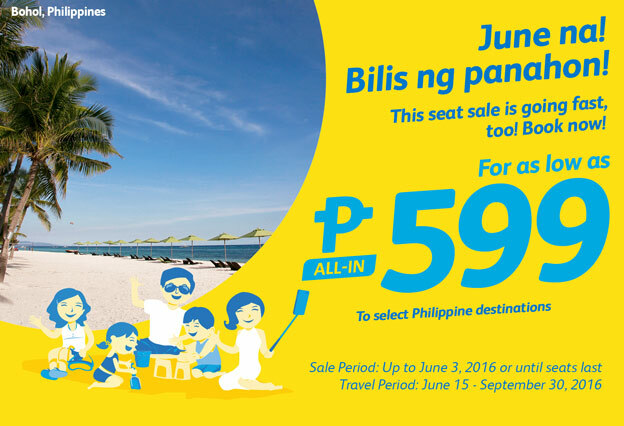 Sale Period: Up to June 3, 2016 or until seats last. Travel Period: June 15, 2016 to September 30, 2016.